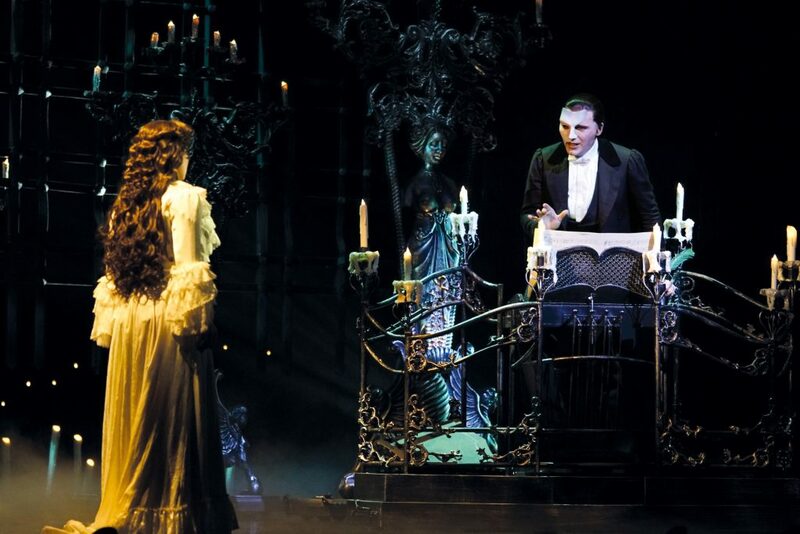 It is undoubtedly the world most famous musical and the only musical I know most of the songs/music by heart. 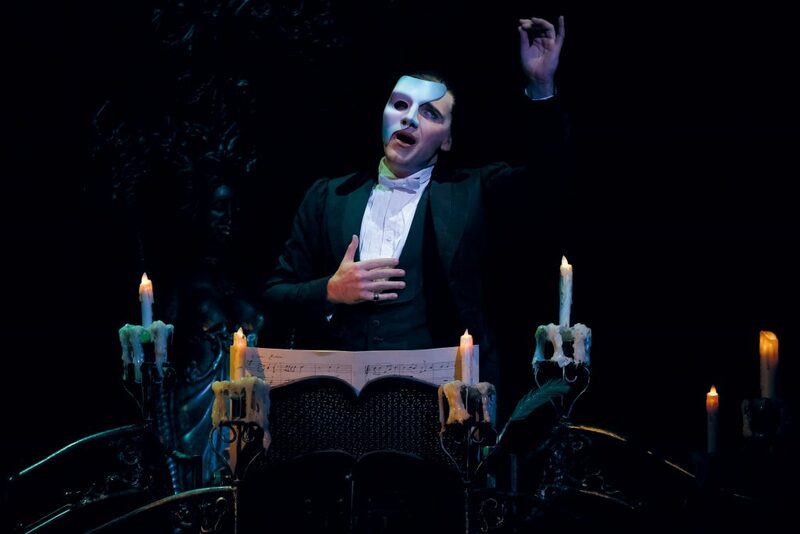 It has been 5 years ago since I caught the last show back in 2013 at the same venue and the Phantom returns for a limited season end of this month. 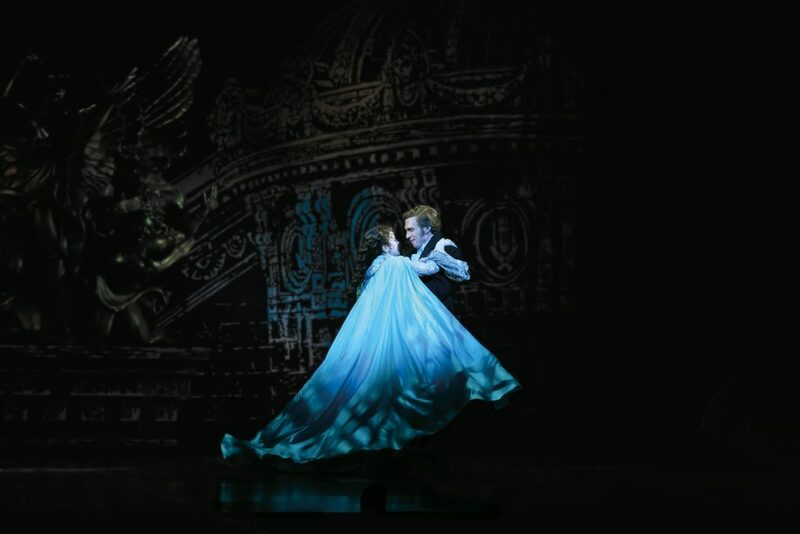 Do not miss it if you are a big fan like me! 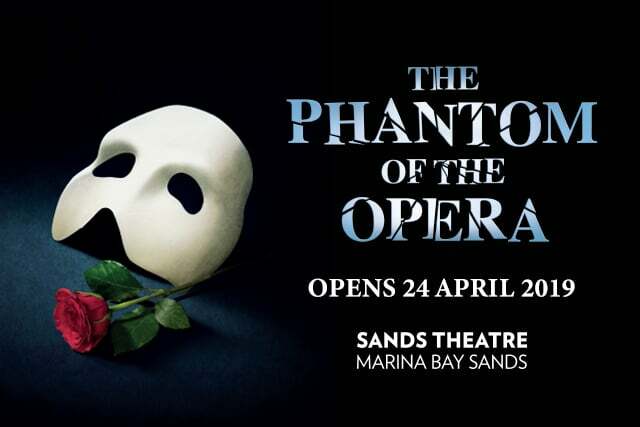 “Base Entertainment Asia is proud to be presenting the most successful musical of all time in Singapore. 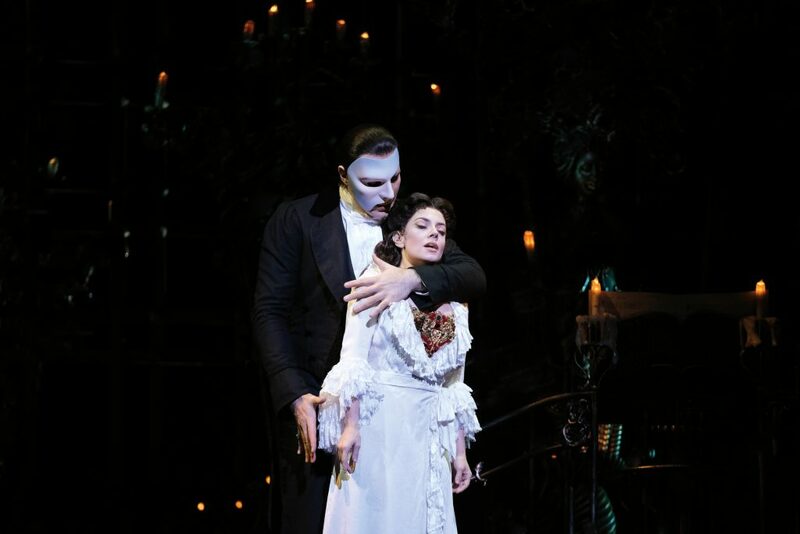 PHANTOM has been phenomenally well-received for its brilliant casting, classic staging and sweeping romantic score wherever it has went and we are confident that it will continue to thrill audiences here,” said Chantal Prudhomme, the Chief Executive Officer of Base Entertainment Asia.